The nations culinary elite came together last night to celebrate one of the most prestigious award ceremonies in the industry. 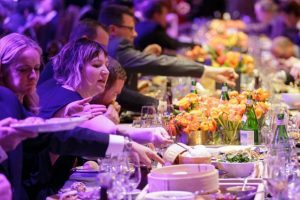 The 2018 Good Food Guide Awards were held at Sydney’s The Star and among all the glamour and camaraderie were some well deserving winners. 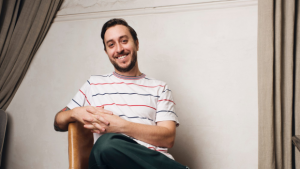 Daniel Puskas, the man behind the magic at Stanmore’s Sixpenny was named Citi Chef of the Year for “his singular devotion and ability to go deeper with his food, while stripping it back,” said Good Food Guide co-editor Myffy Rigby. You just have to sample a bite of the Sydney restaurants exquisite Spanner crab with clam butter and lovage, and you know this is a well deserved win. 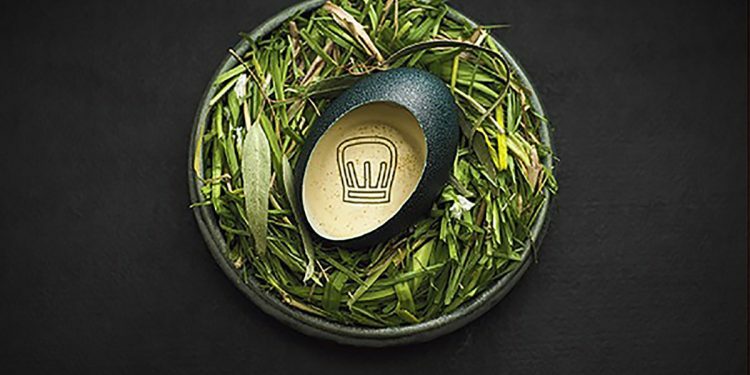 Quay and Sepia were the two Sydney restaurants awarded three hats by the national Good Food Guide, with Attica, Brae and Minamishima representing for Victoria in the Three Hat category. Attica also received the Vittoria Coffee Restaurant of the Year. The Good Food Guide 2018 is now a national affair, exploring restaurants in every state for the first time. Roslyn Grundy, co-editor of the guide, said “It made sense to expand the guide by exploring the best restaurants in every state.” This is because Australian’s are increasingly basing their travel around food. A total of 267 restaurants across the country scored a minimum of 15 out of 20 to be awarded one hat or more. The man behind Bistrode CBD and The Fish Shop, Jeremy Strode was posthumously awarded the Vittoria Coffee Legend Award for his nurturing attitude towards training young chefs. He passed away in July this year. Cirrus, Fred’s and Saint Peter were the only new Sydney restaurants to be awarded two hats, while Sydney restaurants making their guide debut with one hat included Darren Robertson’s Rocker in Bondi, Neil Perry’s Jade Temple on Bridge Street and David Thompson’s Long Chim, Paper Bird in Potts Point.